Potato babka is a savoury dish, popular especially in Belarus. It is made from grated potatoes, eggs, onions, and pieces of smoked, boiled or fried bacon. It is oven-baked in a crock, and often served with a sauce of sour cream and pork flitch. Depending on recipe and cooking method it may be either a flaky potato pie, or a heavy potato pudding. 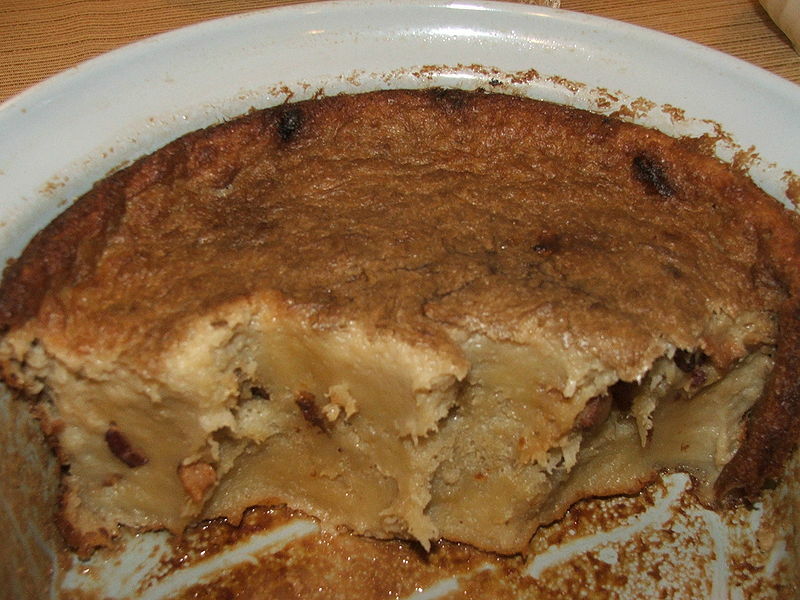 The dish is similar to the German Kartoffelkugel.